The renowned Wingover Ranch opened its doors in the mid 1960s. It was owned by a local corporation and its CEO named it appropriately after his love of bird hunting. The north woods style lodge, which features an entrance enclosed in picturesque pine trees, was created to provide comfortable accommodations for bird hunters who wanted a unique hunting experience. The grounds were developed into the perfect habitat for upland game and duck hunting, which captivated many famous figures who loved to bird hunt. One of the most well known celebrities of his time, Bing Crosby, graced the halls of Wingover year after year to hunt and relax. Many other celebrities and athletes stayed at the lodge, including: Phil Harris, Stan Musiel, Jim Hart, and Dan Dierdorf, to name a few. The ranch was also featured in an episode of “The American Sportsman”, hosted by Curt Gowdy. The last bird hunt at Wingover Ranch took place in 1985, after which it sat untouched for nearly thirty years. Nature has transformed the bird hunting paradise into the perfect habitat for world-class whitetail deer. If a unique and exclusive hunting experience is what you are looking for, Wingover Ranch is the place for you. We are looking for a small group of hunters who are willing to pass on a three year old ten pointer in exchange for the chance to shoot the largest deer of their hunting careers. 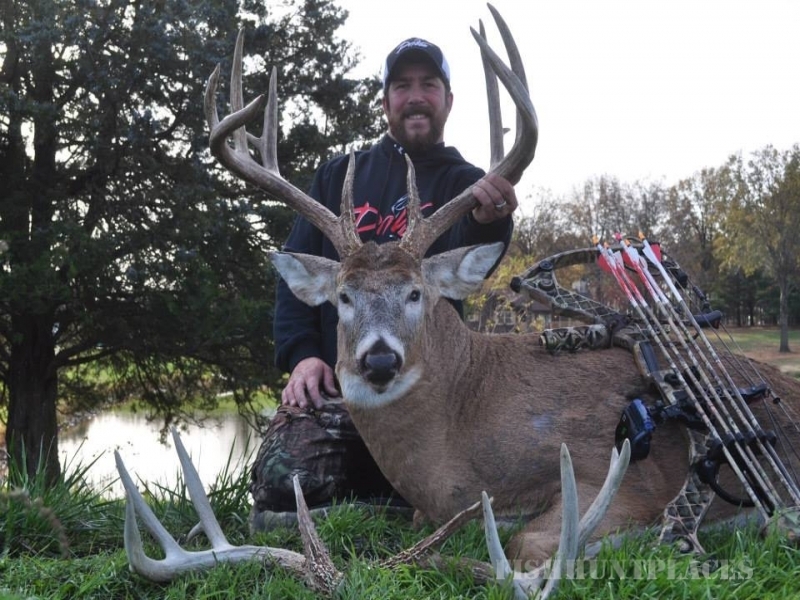 The knowledgeable and experienced staff have refined the techniques to harvest these trophy whitetails, and want to give other hunters the hunt of a lifetime. 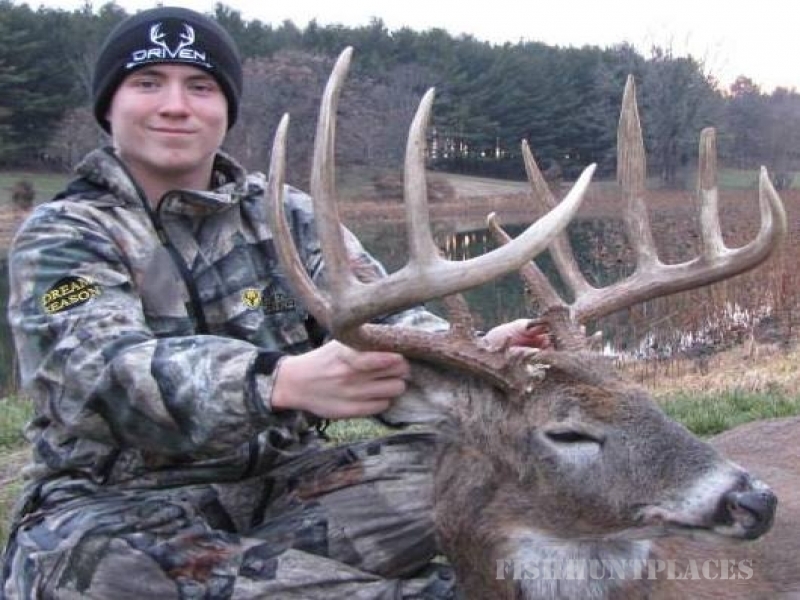 We offer the finest quality bow and gun hunts to a few select groups each year. This exclusivity establishes a low-pressure hunting environment for young bucks to fully mature and flourish. In addition to fair-chase, low-pressure whitetail hunting, we offer first class accommodations and services that are rarely seen in hunting venues. 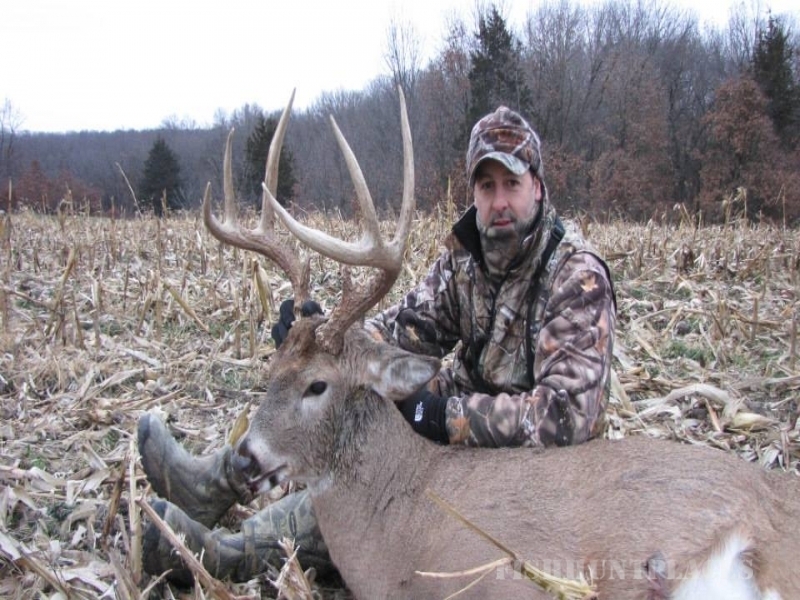 Wingover Ranch is located in South East Iowa, a region known for its trophy whitetail deer. 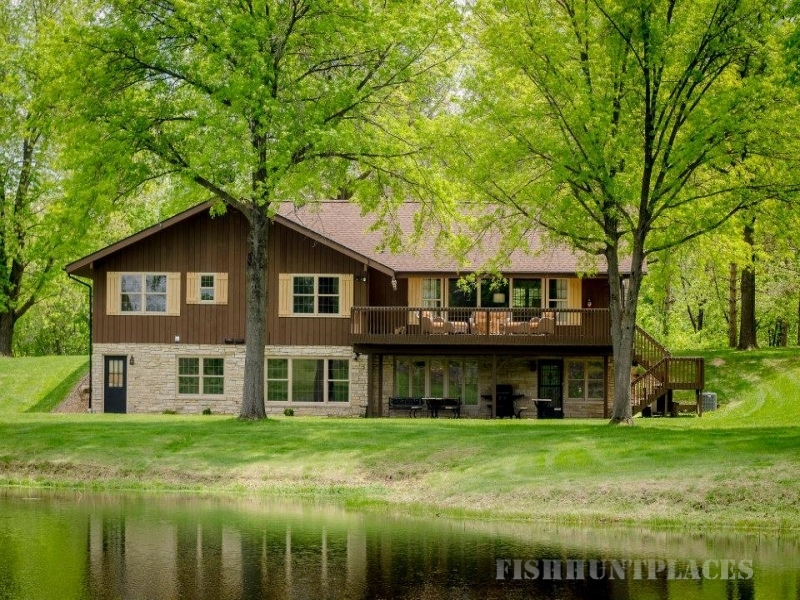 Nestled on the Mississippi River near Keokuk, it is in a prime location for serious hunters seeking a chance to harvest a once in a lifetime, world-class whitetail. After a long day’s hunt you will be treated to a fantastic meal followed by a night of relaxation in front of a roaring fire in the great room of the rustic lodge.